Fiduciary rule revival: Should it apply to pharmacy benefits managers? Trump's recent drug plan suggested looking at whether benefit managers should be considered fiduciaries, which would force them to put their customers’ financial interests ahead of their own. 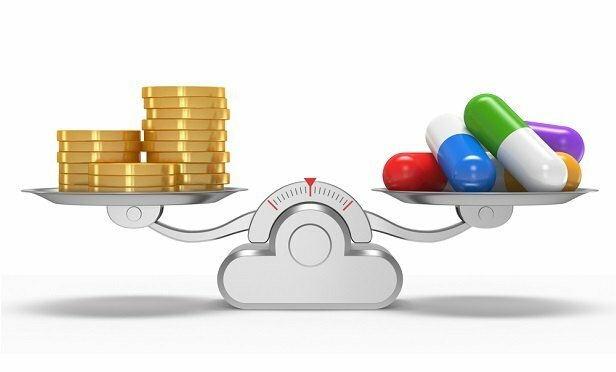 Forcing prescription-plan middlemen to put clients first is one tool the Trump administration could use to try to cut high pharmaceutical costs, though such a move is likely to face vigorous industry opposition.